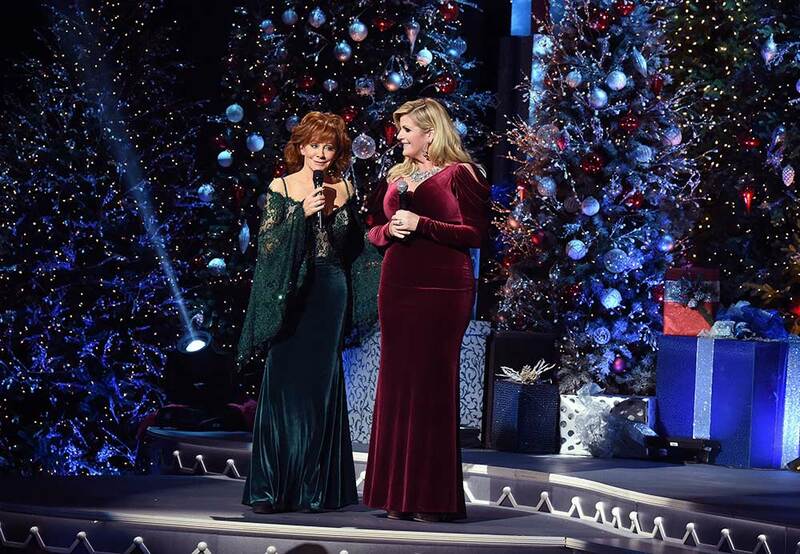 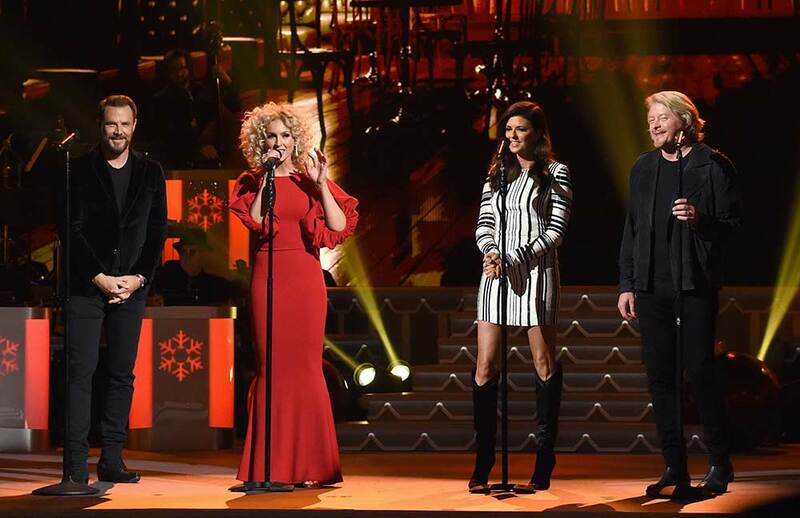 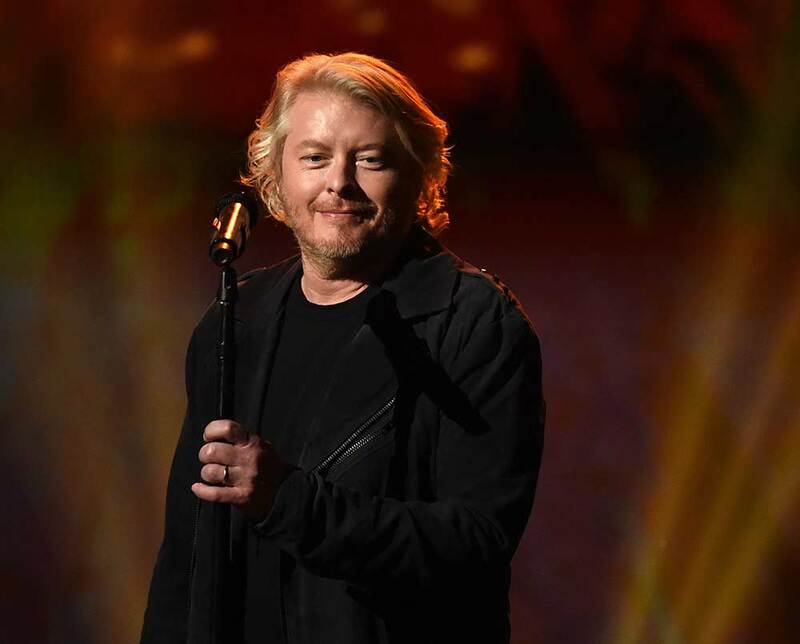 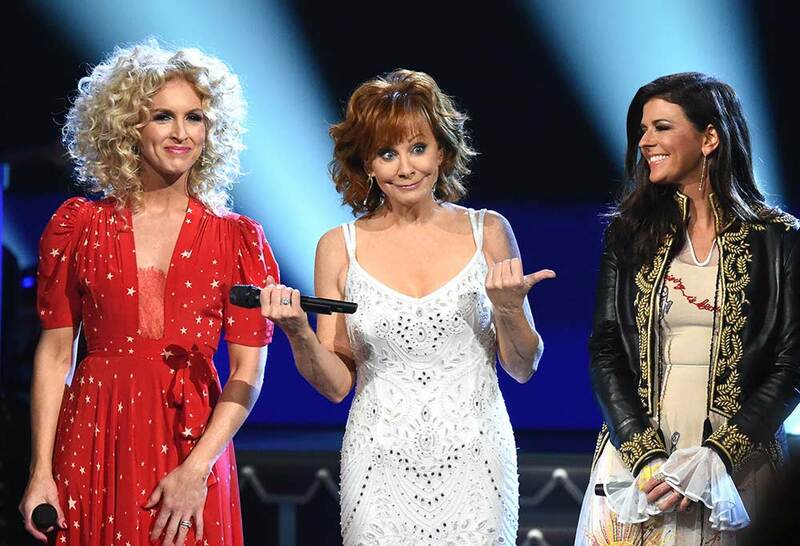 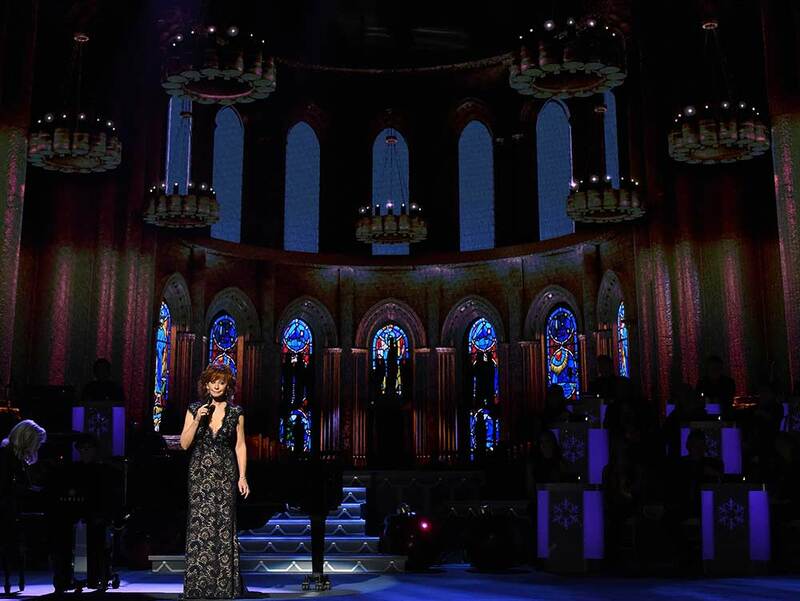 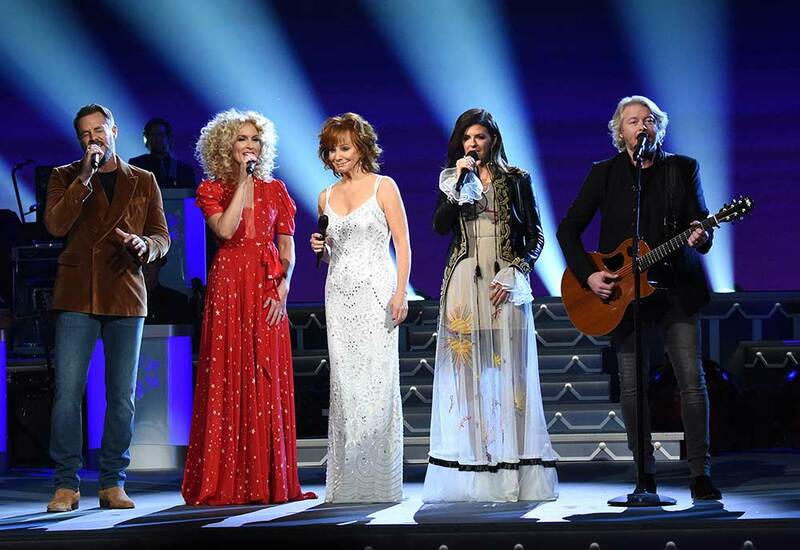 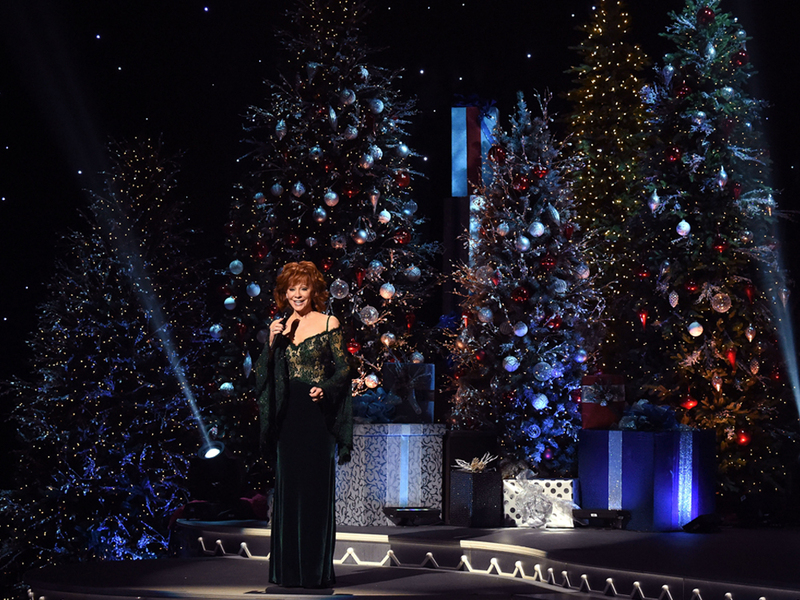 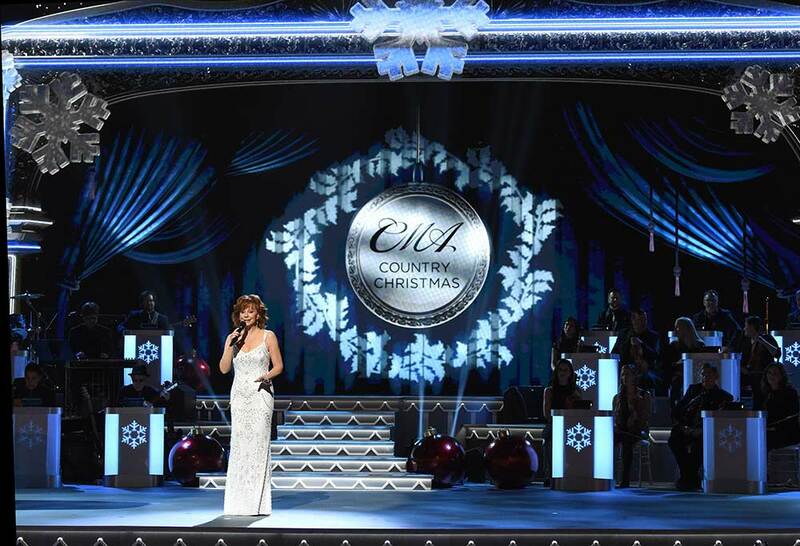 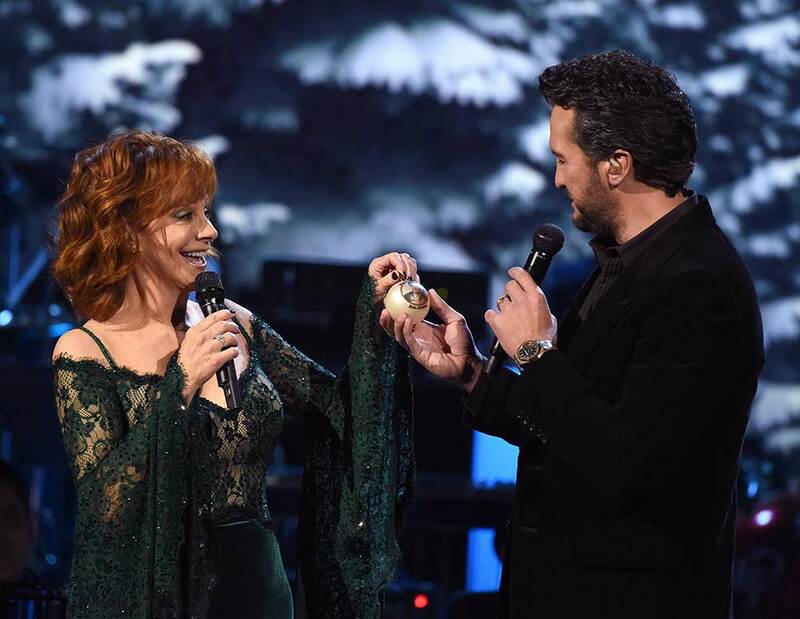 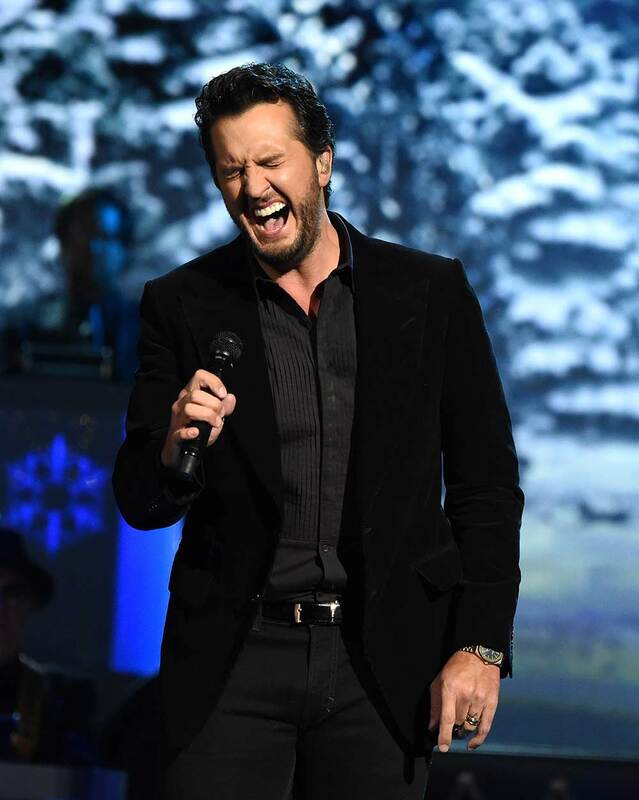 After seven years with Jennifer Nettles as the emcee, CMA Country Christmas turned to Reba McEntire to host its eighth annual showcase last night (Nov. 14). 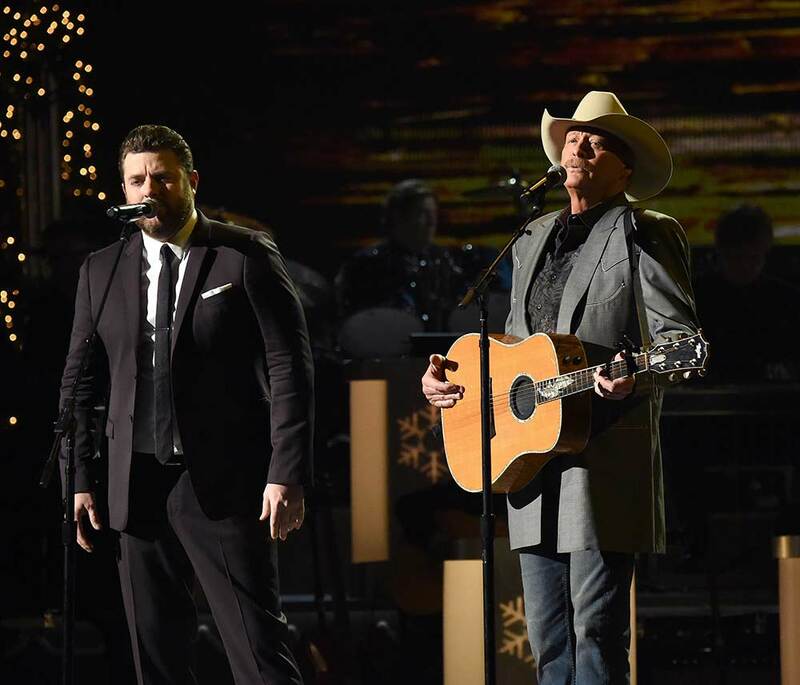 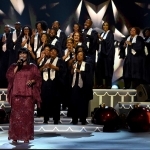 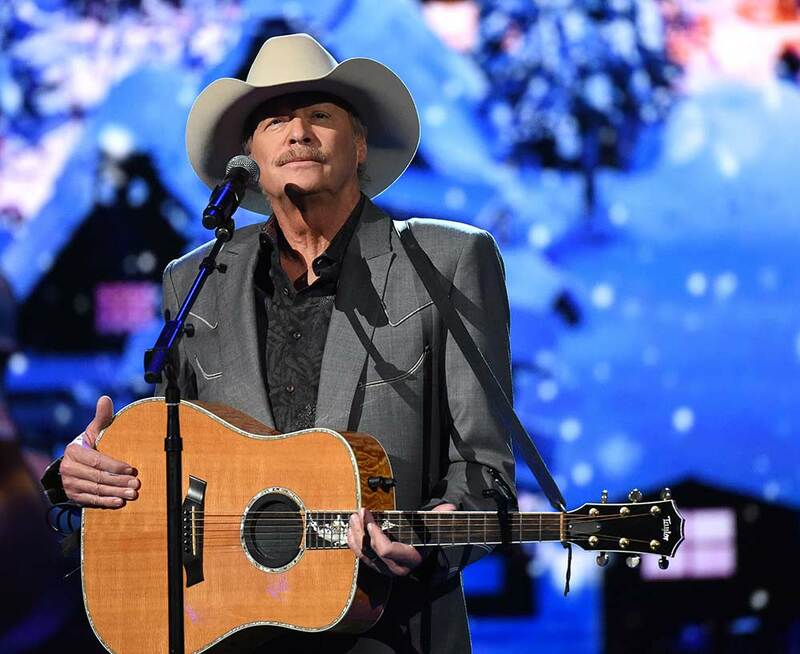 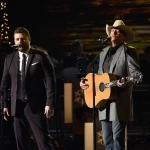 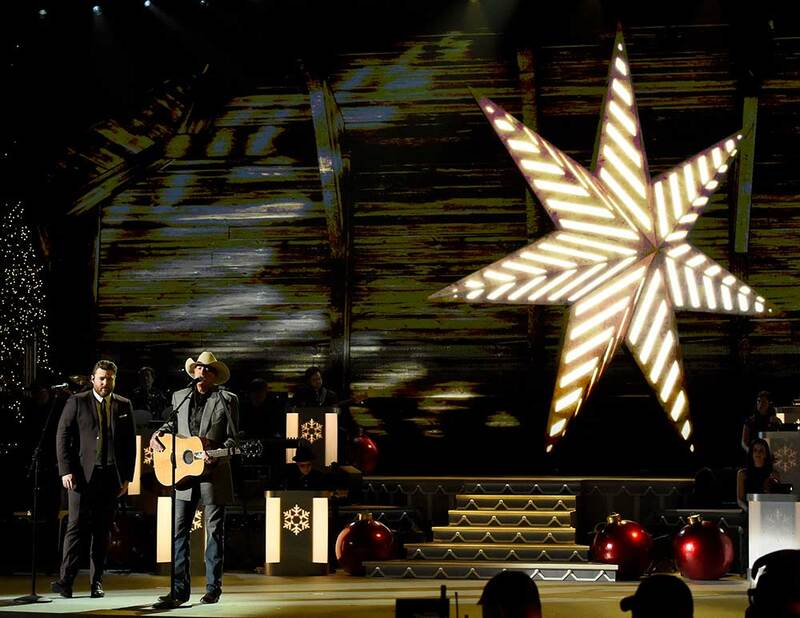 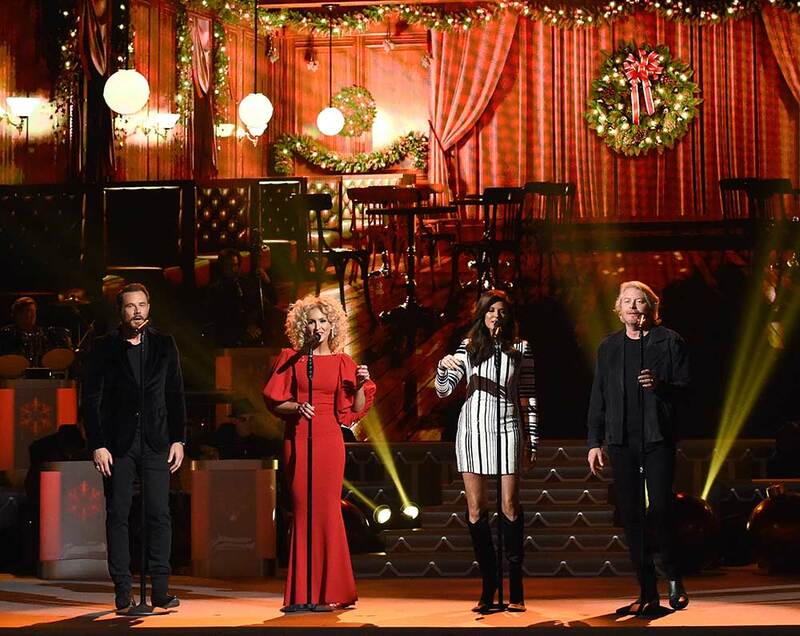 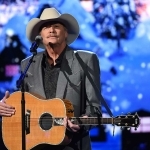 The two-hour holiday music celebration, which was taped at Nashville’s Grand Ole Opry House, will air on ABC on Nov. 27 at 7 p.m. CT. 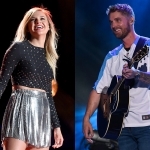 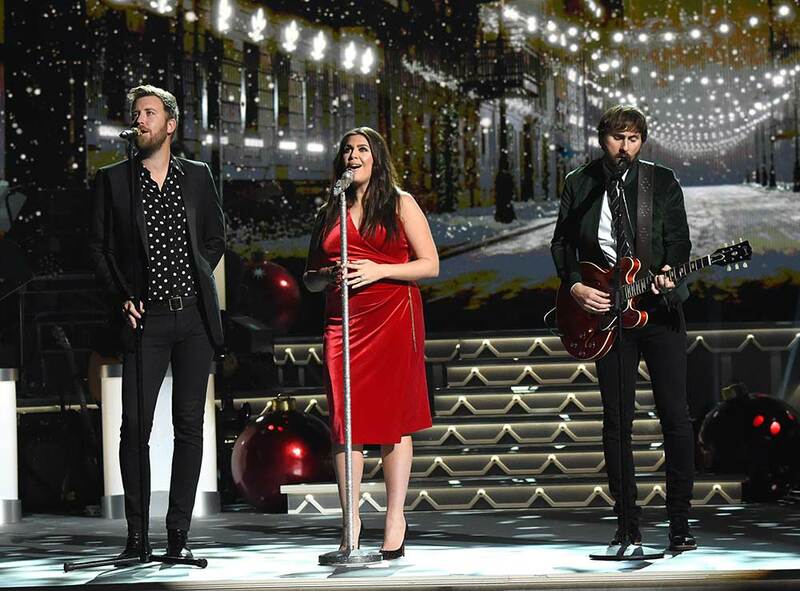 The lineup of artists who performed at this year’s shindig included Reba, Kelsea Ballerini, Luke Bryan, CB30, Dan + Shay, Brett Eldredge, Alan Jackson, Lady Antebellum, Little Big Town, Dustin Lynch, CeCe Winans, Trisha Yearwood and Chris Young. 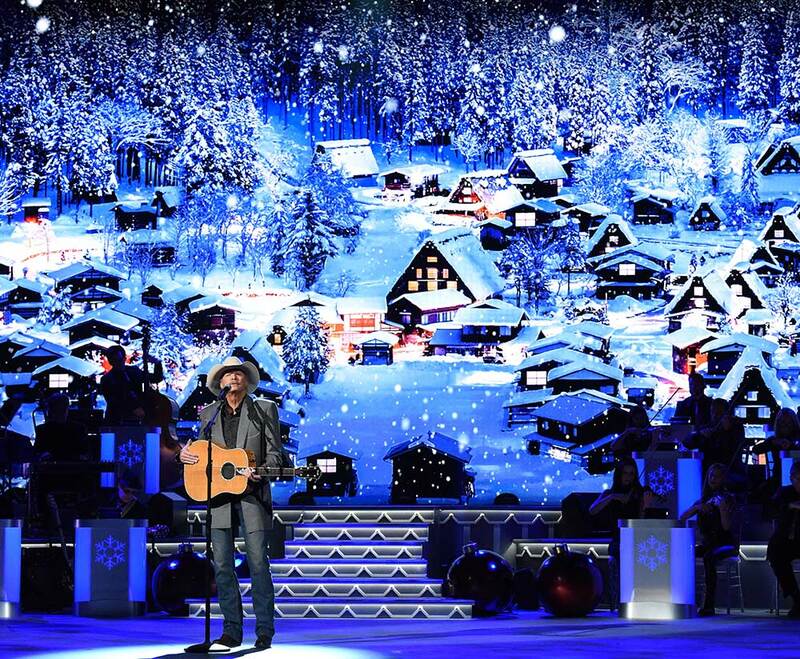 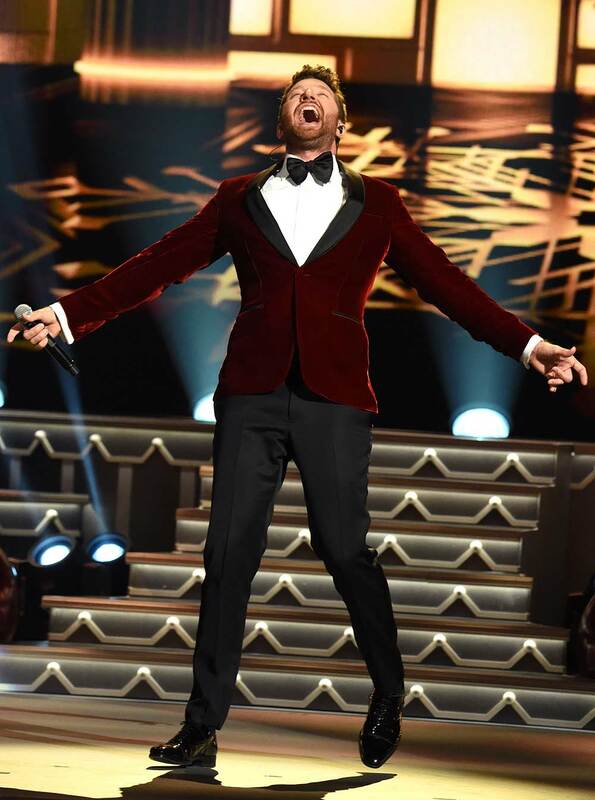 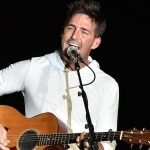 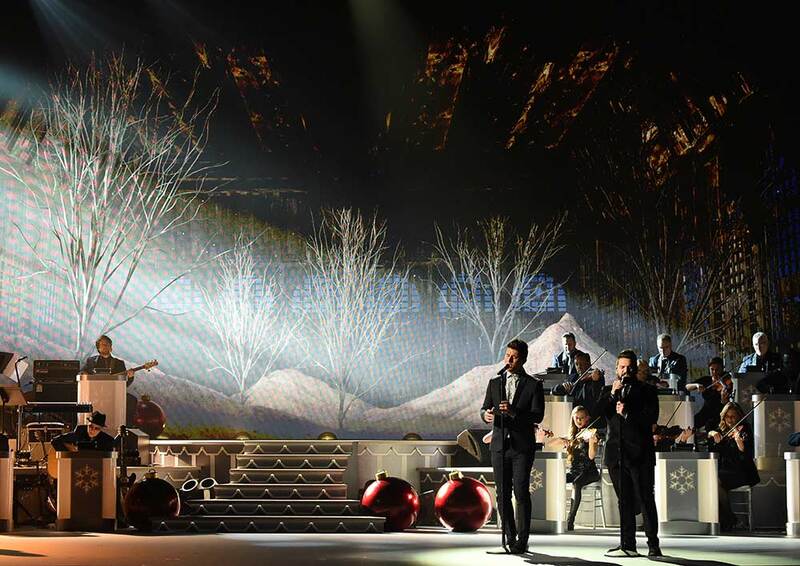 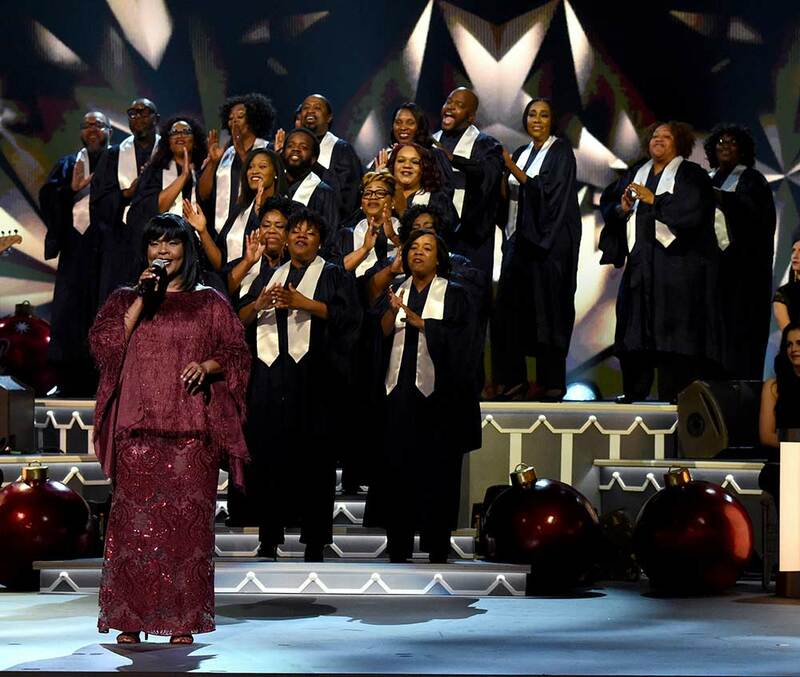 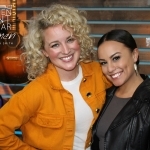 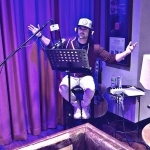 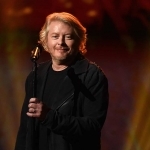 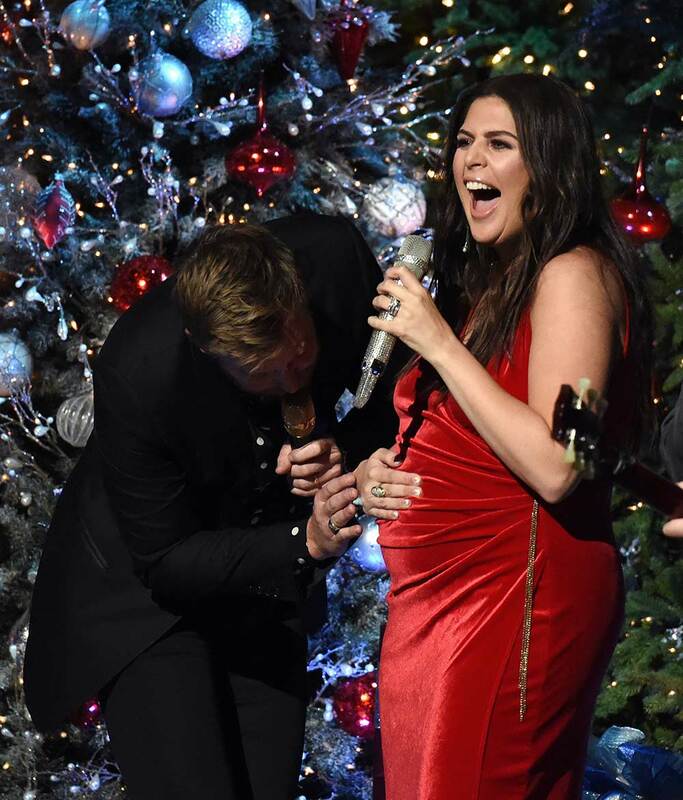 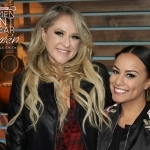 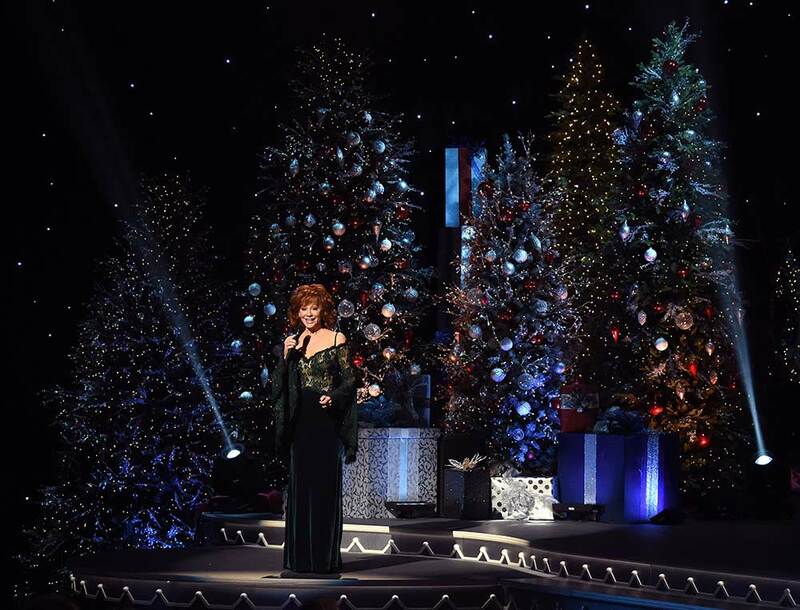 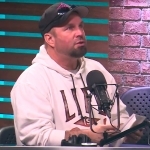 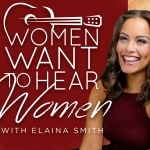 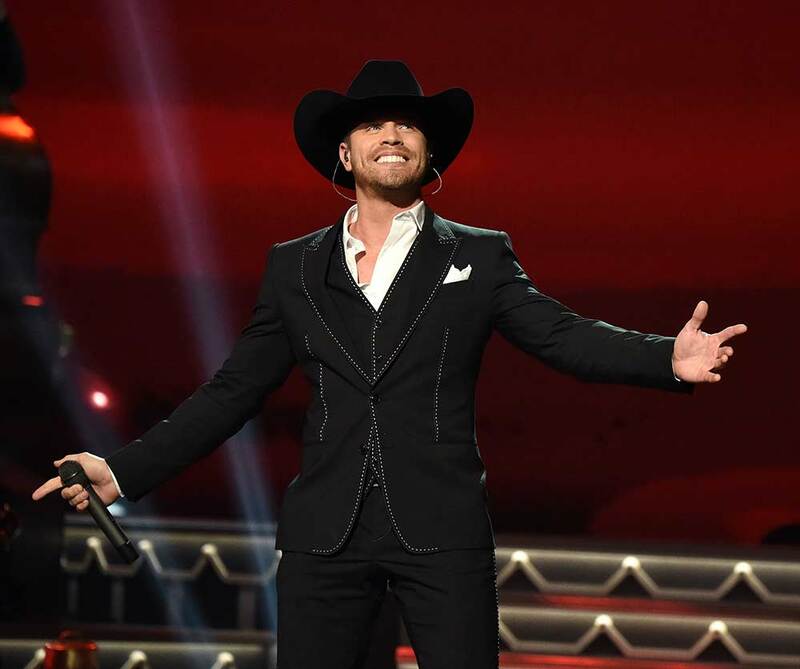 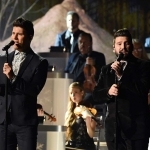 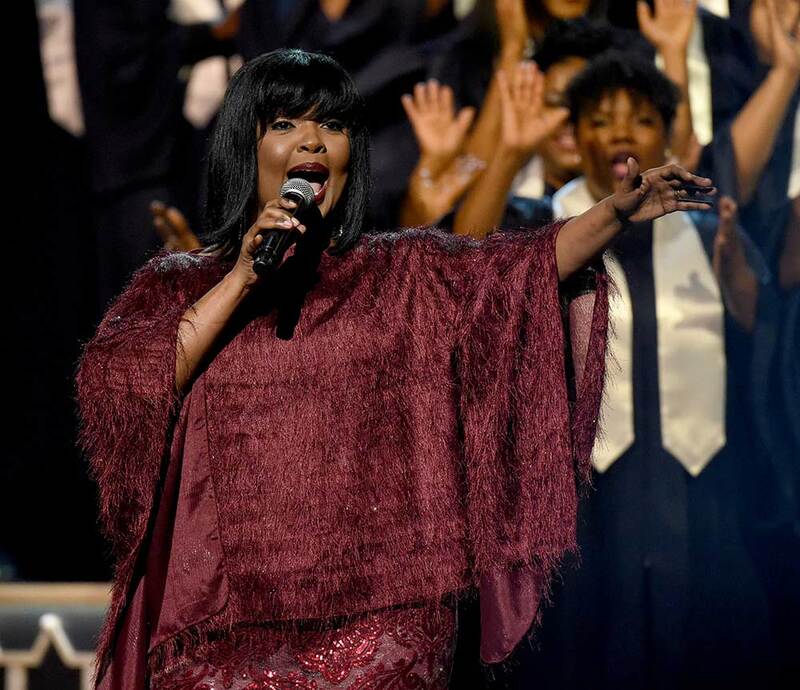 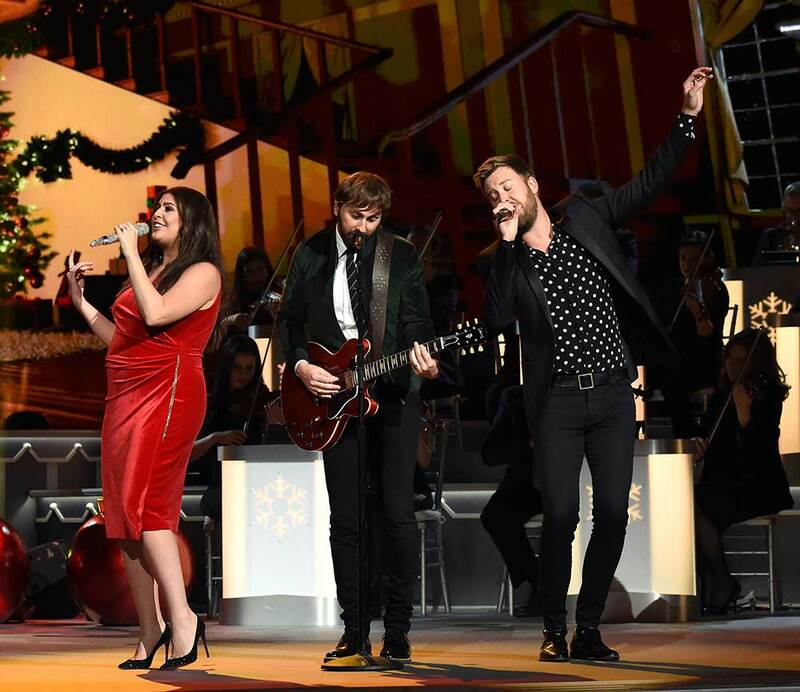 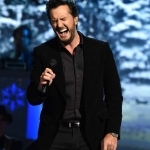 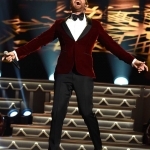 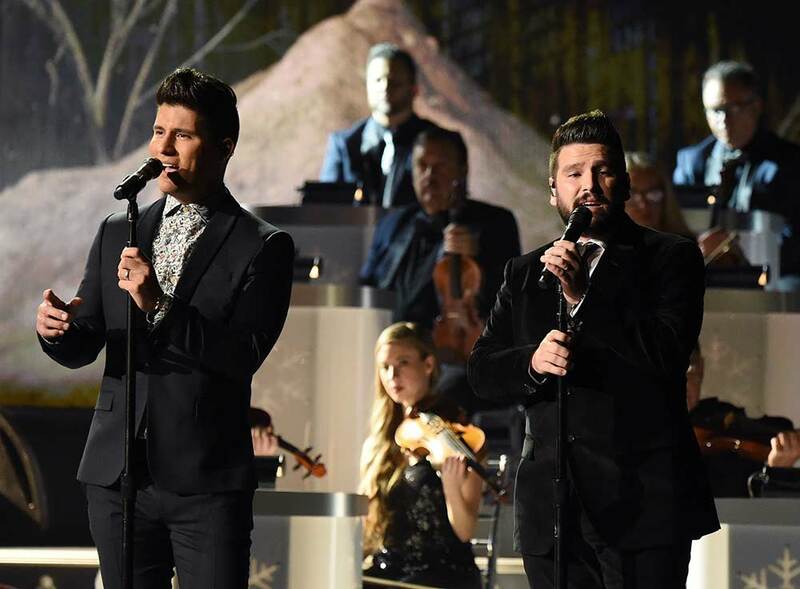 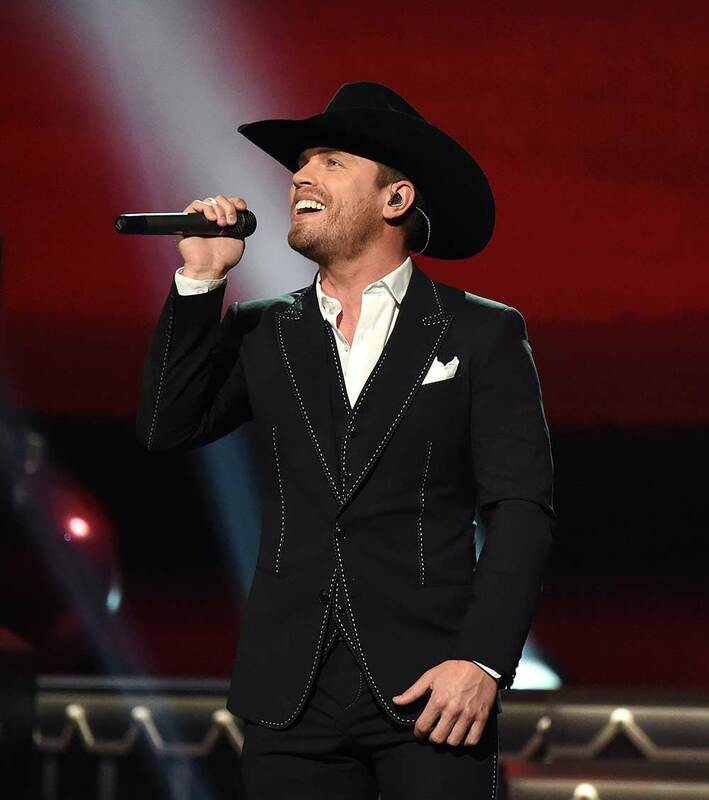 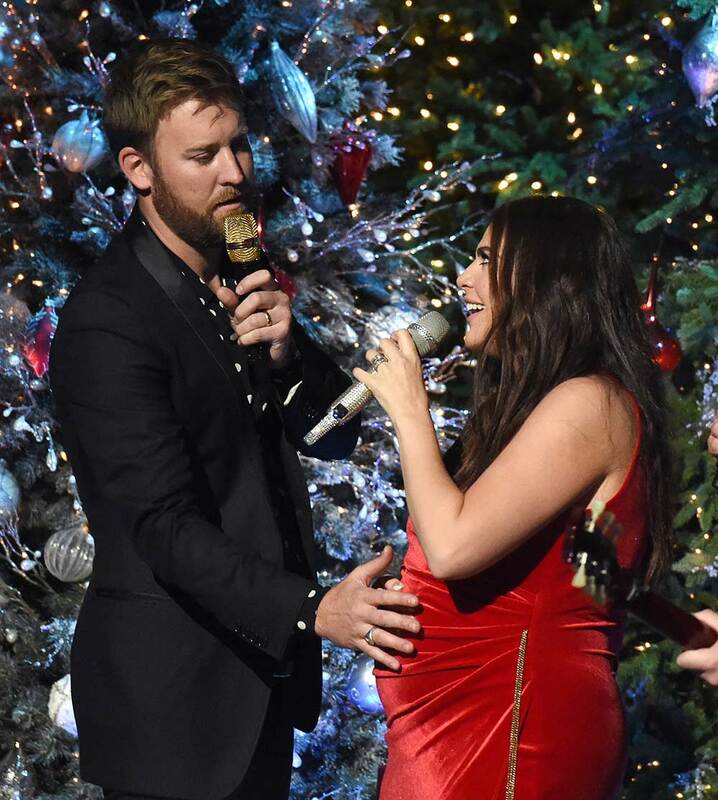 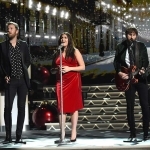 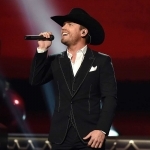 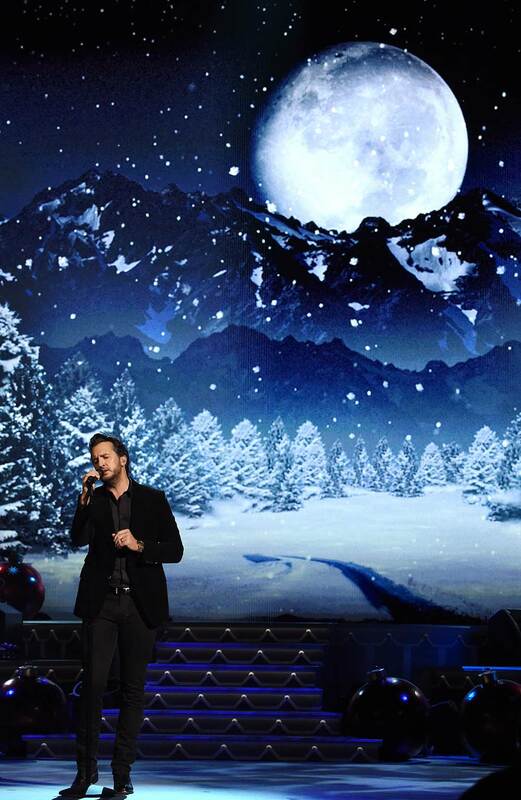 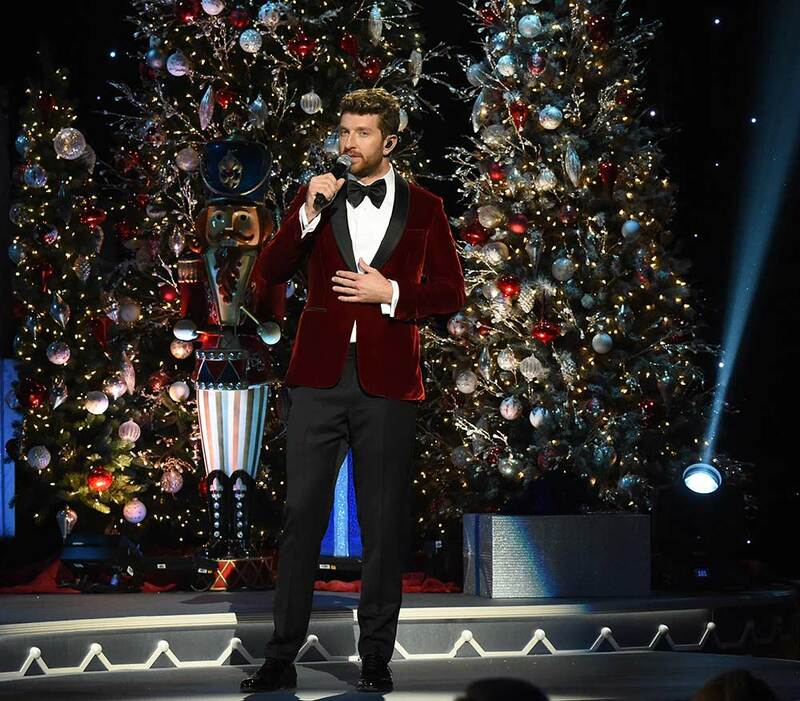 Highlights included Reba’s “Holly Jolly Christmas,” Kelsea’s “White Christmas,” Luke’s “O Holy Night,” Dan + Shay’s “Do You Hear What I Hear,” Brett’s “Winter Wonderland,” Lady Antebellum’s “Silver Bells,” Trisha’s “Hard Candy Christmas” and more. 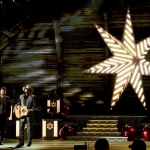 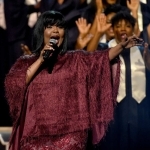 Check out the photo gallery courtesy of Tammie Arroyo, AFF-USA.com, and be sure to catch the televised celebration on ABC on Nov. 27.